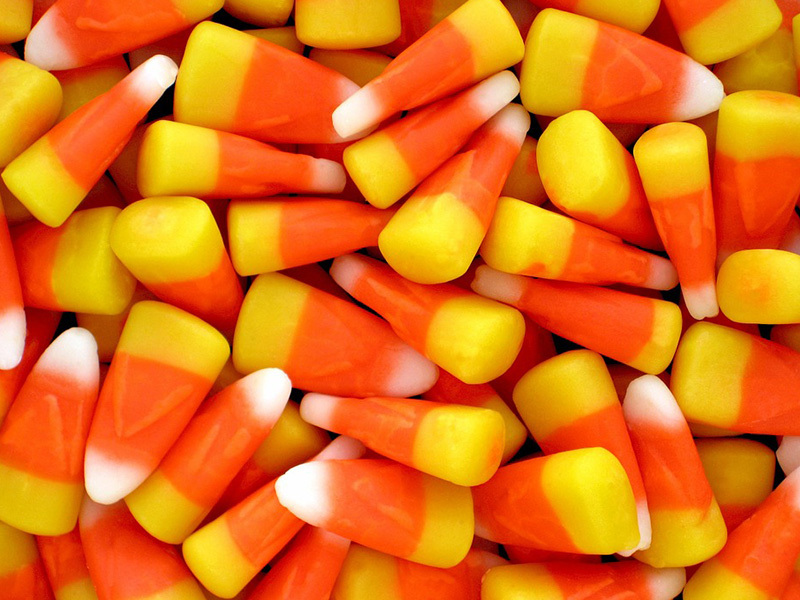 My favorite Halloween candy is candy corn — duh! My favorite Halloween (or really anytime) candy is Twix! I like to eat the bite size ones to pretend like it's better for me. 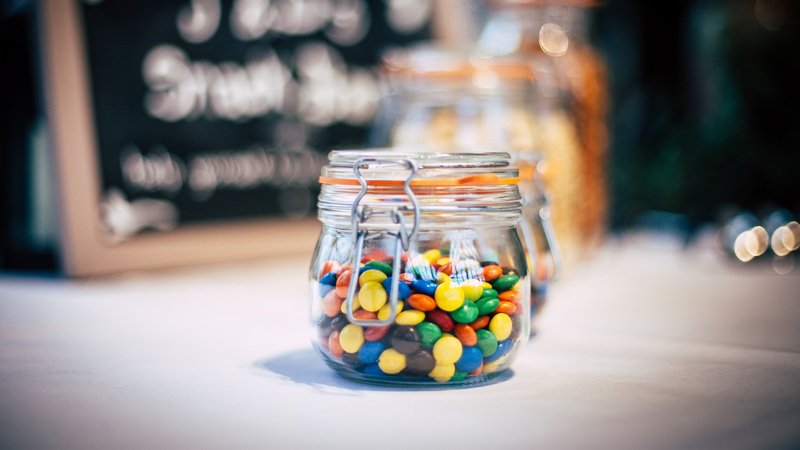 My favorite sweet treat is homemade trail mix. I put Quaker oatmeal squares, peanut M&M's and candy corn in a big bowl, mix it up and indulge handful by handful - simple and YUMMY! Candy corn of course… and a double Maker’s on the rocks! I have always been a major fan of Butterfingers. Maybe it's because that's what everyone called me when I tried to play sports, so it is just something I'm used to. Even when they irritatingly get stuck in your teeth, they just taste so gosh darn good. Also, can't wait to read some instructor post that their favorite fall or Halloween treat is a Kind Bar or a Quest Bar...lol please. Everyone eats candy. I LOVE candy corn — specifically the candy pumpkins. I will eat them until I am sick… it is actually really sick. I love to make Halloween treats! Think I'll try these Boo-nana Pops this year. 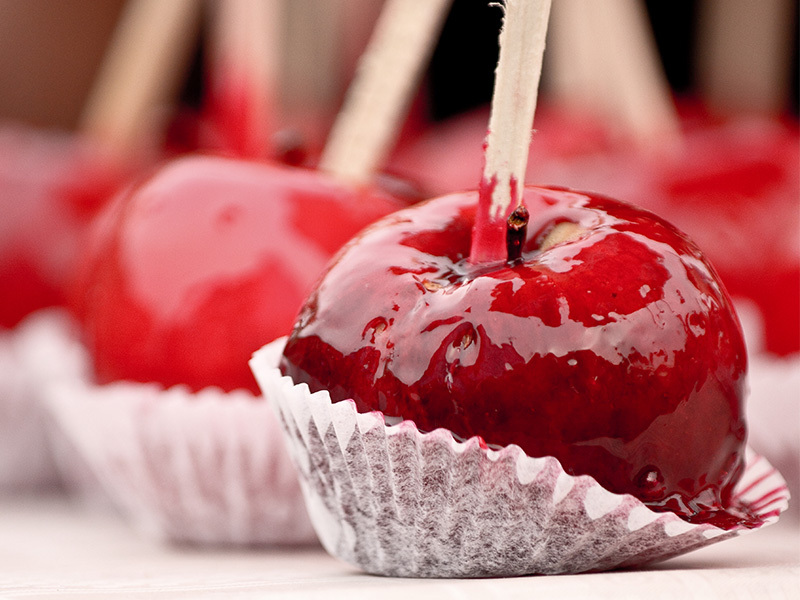 I always indulge in butterfingers and candy apples! I love Starbursts, Skittles, Snickers and Reese's! I actually weirdly like candy corn and only when it's right before Halloween. My favorite candy is (and always will be) Reese's Peanut Butter Cups! I love to carve a pumpkin and save all the seeds. I usually rinse and dry them over night between paper towels, then cover in olive oil, salt and a little garlic powder. Bake at 400 degrees Fahrenheit until browned.